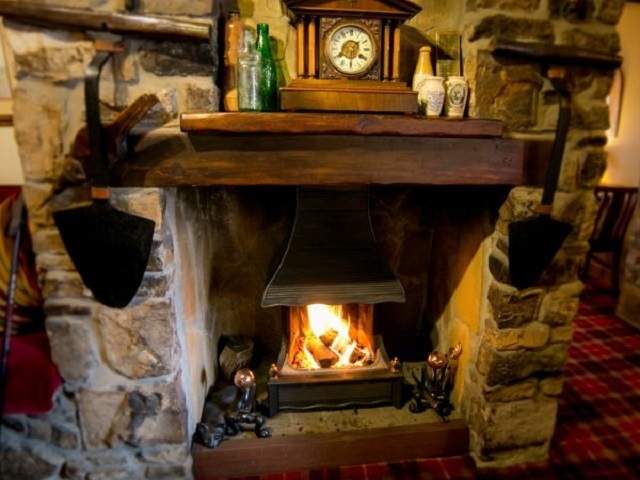 The Pheasant Inn is a family run country inn close. Relax with a pint of real ale in a warm and friendly country pub, enjoy fresh fish simply cooked, slow roasted northumbrian local lamb, cider baked gammon or game and mushroom pie, to name just a few of our favourites. Food Specials; All Local Produce, some grown in their own garden. You can relax in a 7 berth Calvert Chalet deep in the Kielder Forest anytime between now and the first week of February 2018 for just £350. That’s from an unbelievable £13 per person per night! That’s 50% off. And you even get one of our FREE KIELDER WINTERS – "Winter Night In” Packs. Each pack has enough snacks and drink to keep you all going for the duration of a film or two. There are THREE WAYS TO BOOK. Please click here to find out more.